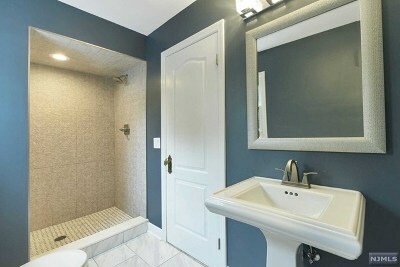 Rutherford Gem. 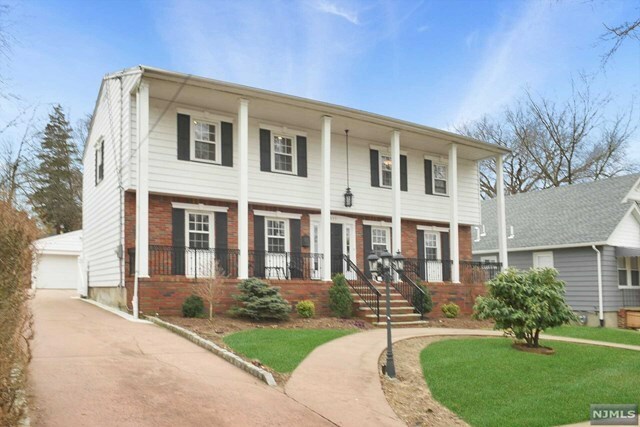 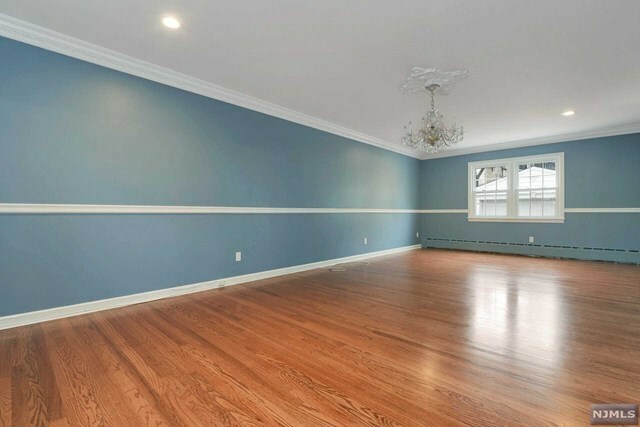 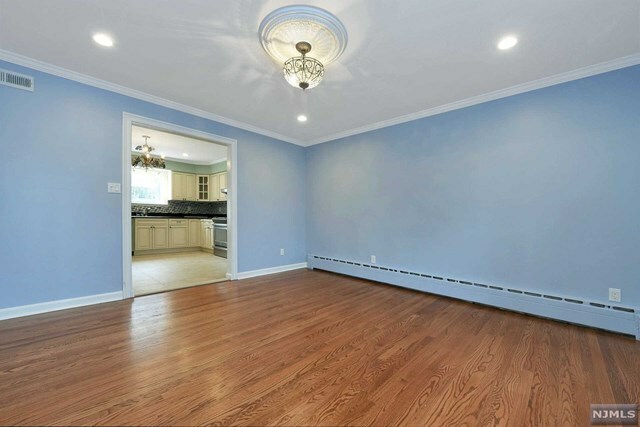 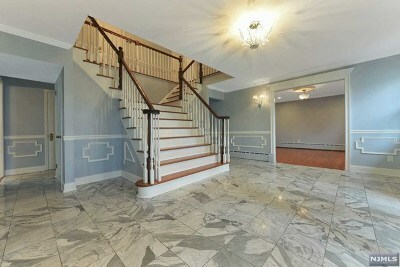 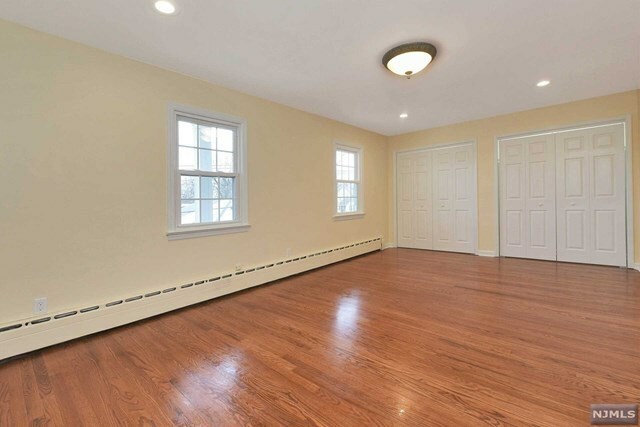 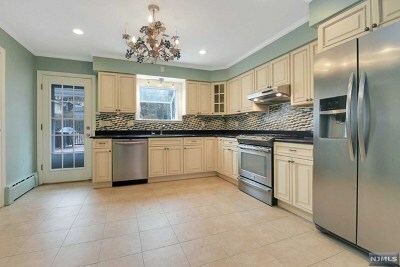 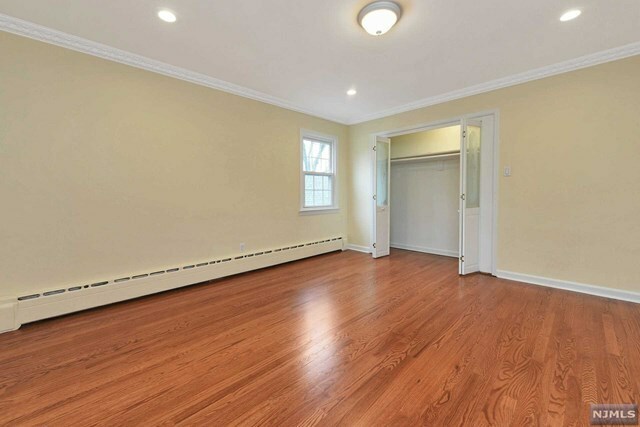 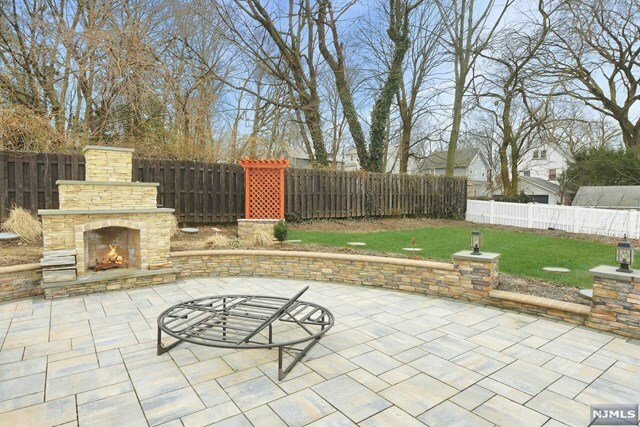 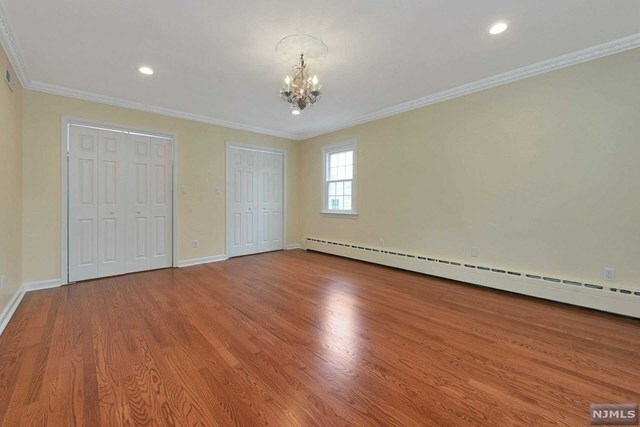 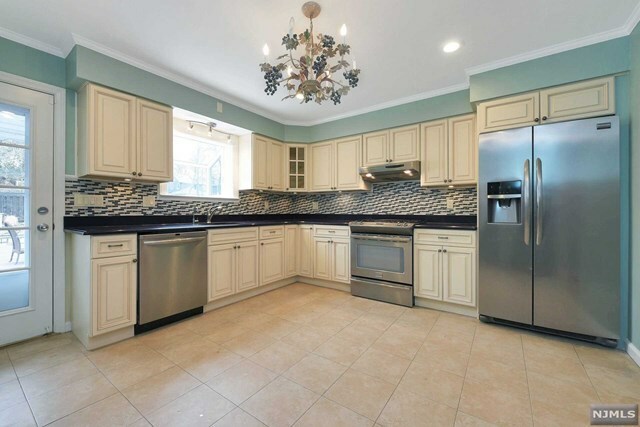 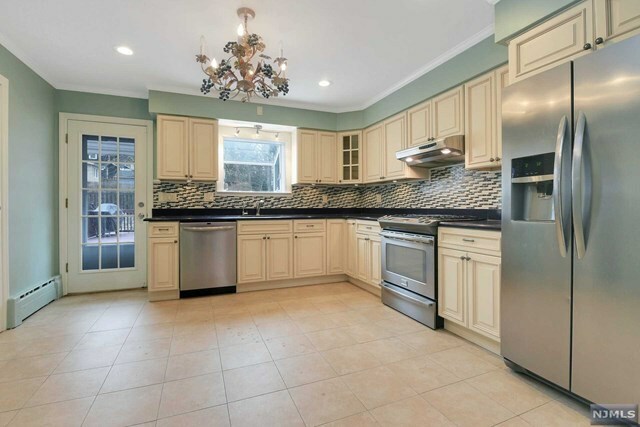 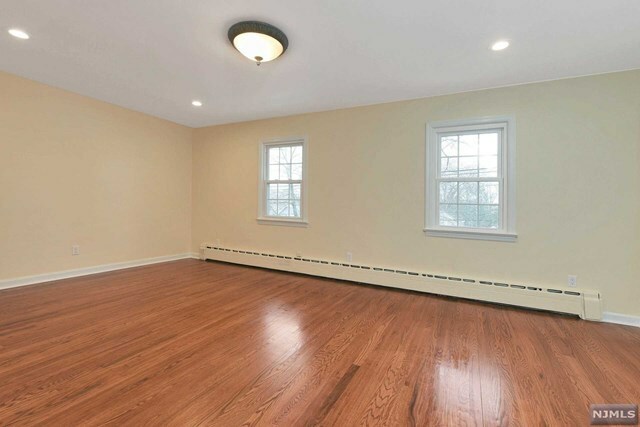 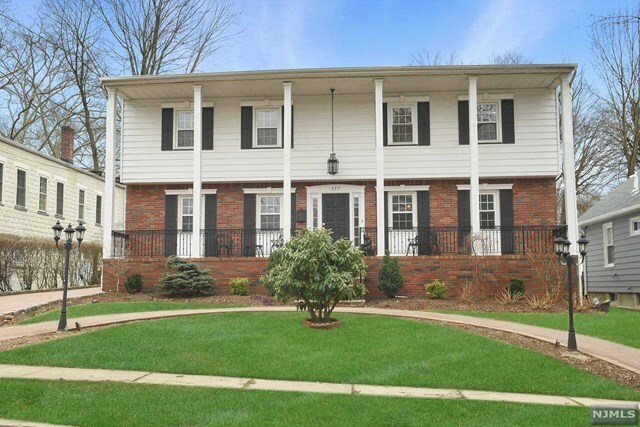 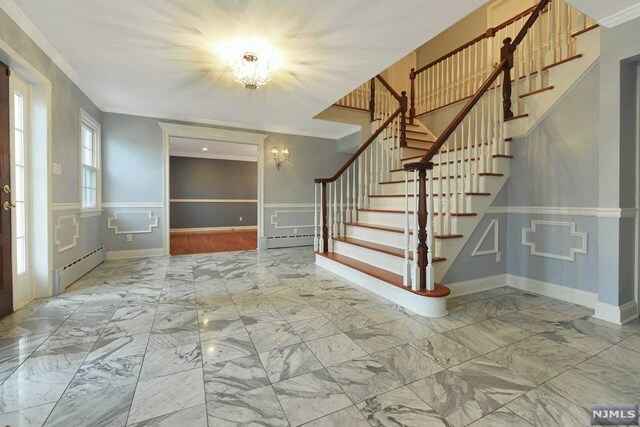 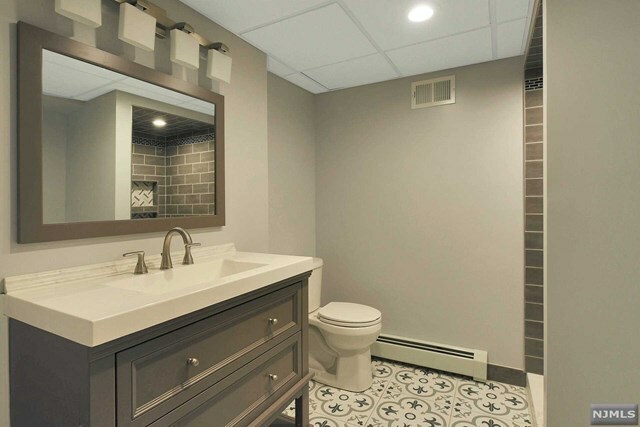 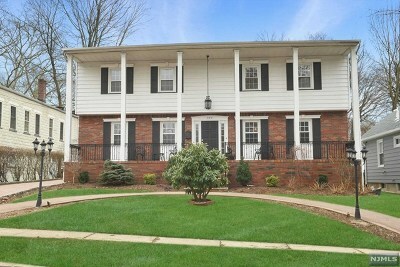 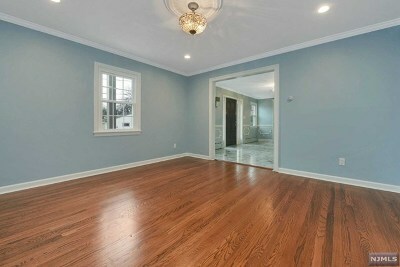 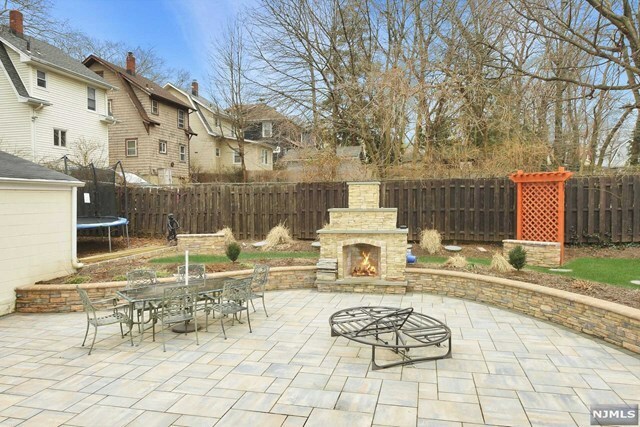 This spacious center hall colonial has been completely updated. Main floor features grand entryway foyer, Living Room, Dining Room, Full Ceramic Tile Bath and a Wonderful Eat in Kitchen with Stainless-Steel Appliances and Pantry. 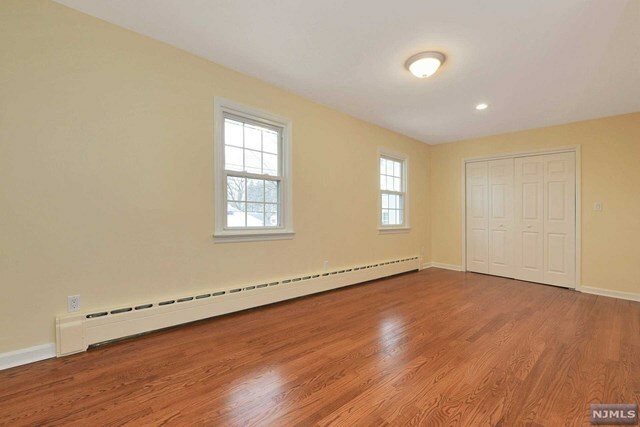 Second floor features the Master Bedroom with Master Bath, plus three large bedrooms. 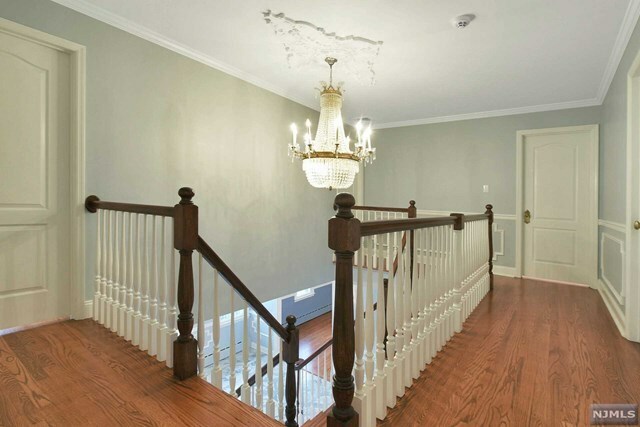 All hardwood flooring, crown moulding, specialty light fixtures and recessed lighting. 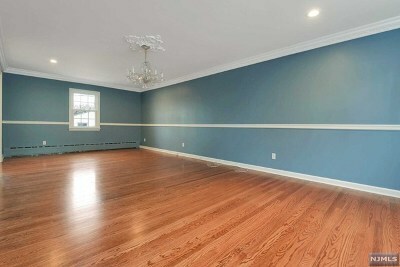 Closets Galore. 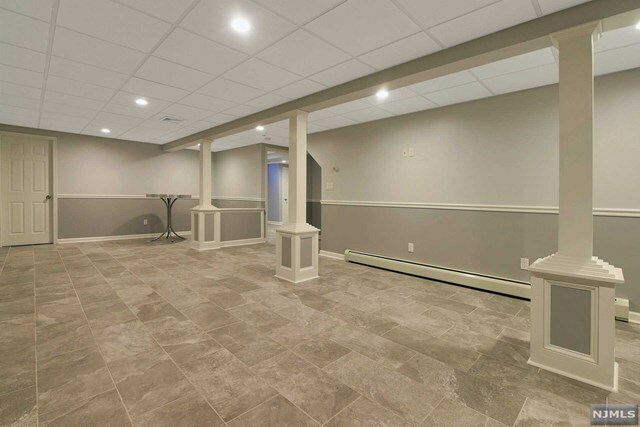 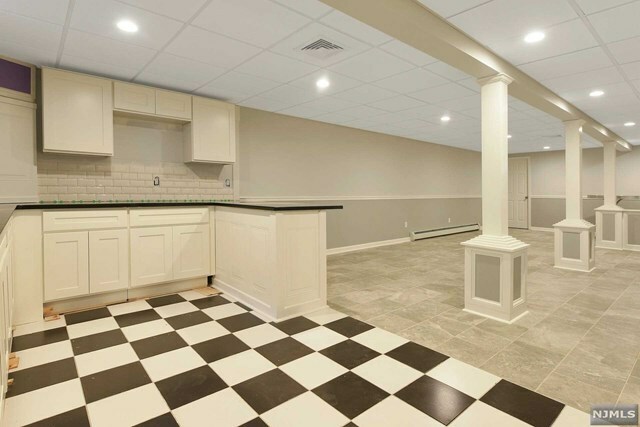 Full finished basement with separate entrance. 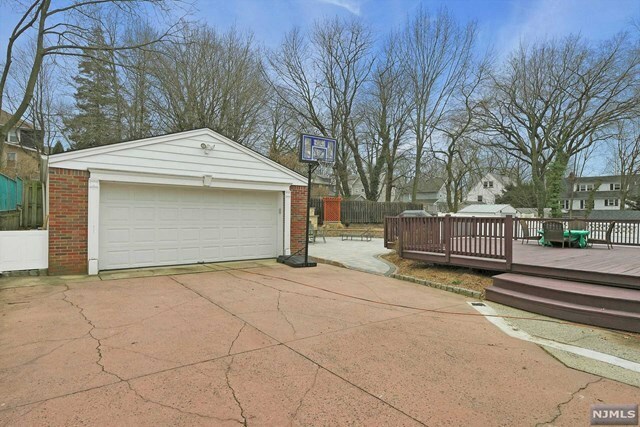 Two car detached garage and a backyard to die for! 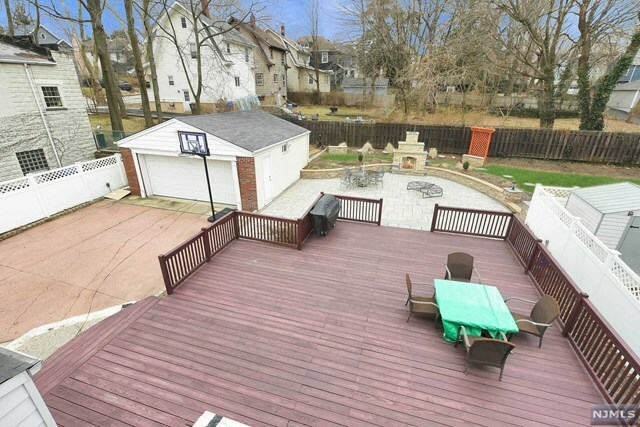 Refer to detail sheet. 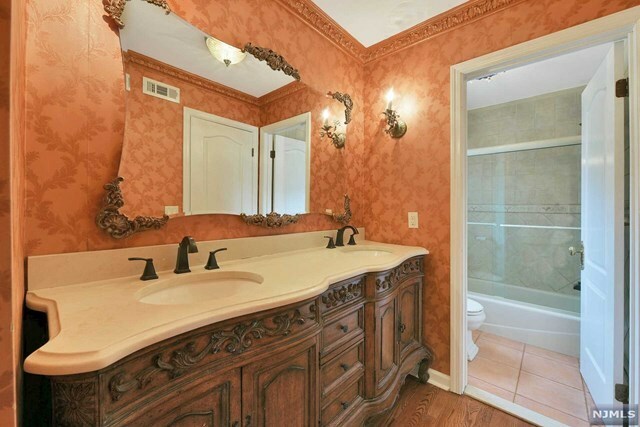 This home is designed with an eye for detail from the light fixtures to the door knobs to the lighted closets!